Marsabit County is slowly gaining popularity as more visitors explore the Northern and Eastern parts of Kenya. Marsabit County is one of the popular regions north of Kenya. 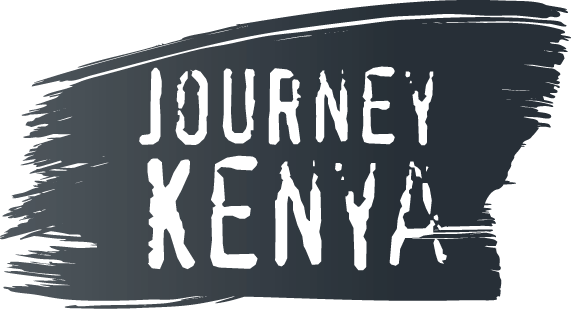 Nevertheless, most Kenya tour packages offer visits to attractions like Maasai Mara, Amboseli National Park and Tsavo. Rarely do they highlight attractions in the northern region as the cream of holidays in Kenya. If you have not visited Marsabit, you need to. It has a beautiful mix of cultures of the Rendille, the Turkana, the Gabra, Burji, Borana, Somali and the Ameru. Marsabit National Park is the first stop for anyone who wishes to see the wealth of this region. Tracking wildlife in this park is tasking because these animals are not used to human traffic like in Maasai Mara and Amboseli National Park. The wildlife animals to see include Grevy’s zebras, reticulated giraffes, oryxes and elephants. Game drives take place in the morning and afternoons since during the day, it gets too hot that animals take shelter. Other activities in this county are mountain and rock climbing on Ol Olokwe Mountain as well as trekking. This county is accessible from the capital city by road in about 10 hours. Preferably, depend on private transport or a tour shuttle. From Nairobi, drive through the central region into Nyeri, Nanyuki and proceed to Isiolo Town. Drive further to Archer’s Post in Samburu and proceed north to Marsabit. Marsabit Lodge is an old resort built in 1974, located within Marsabit National Park. It is an 18-room lodge with luxurious units and excellent hospitality service. There are campsites within the national park too, in case you wish to have a real safari experience.